With Memorial Day Weekend just behind us, summer has unofficially started! The temperature is starting to climb, and that cool swimming pool or palm tree lined oasis calls to us from our offices and desks. You might even notice your workload start to lighten, with clients and coworkers taking their vacation time. While counting down the days until your own summertime getaway, here are some tips to beat the heat and boost productivity in the office! When your clients are taking their vacation, and projects at work are less intensive because your team members are taking theirs as well, take advantage of this time! Make a to-do list of side projects that you have been meaning to get done. 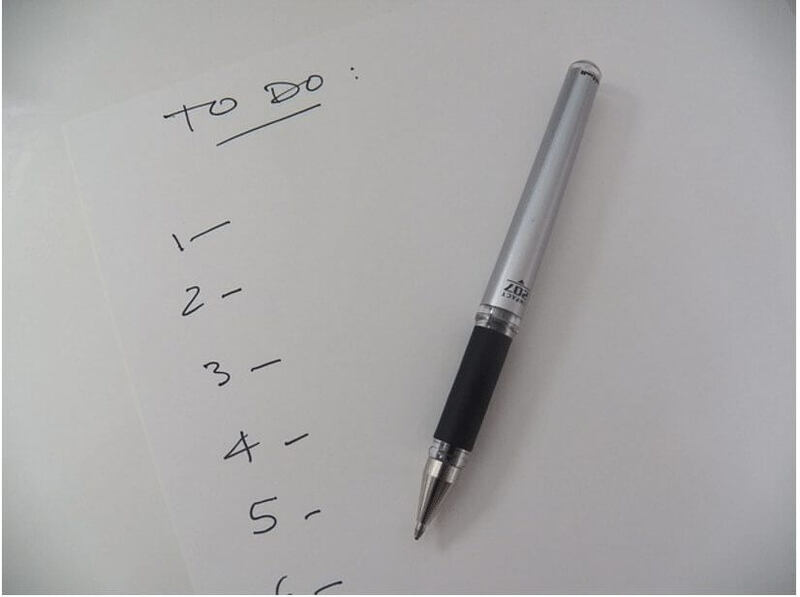 Be sure not to overwhelm yourself, however – an ideal to-do list should only have about 3 to 5 items on it for the day. Break your master to-do list into smaller pieces, and only look at what you have allotted for each day. This is also a great time to deepen your relationships with your clients who are not away. If you have a lot of clients to catch up with, using Nimble’s new Segmentation feature enables you to break that list down into smaller groups of contacts, and then send personalized group messages to get the conversation started. If your list is smaller at this time of year, setting tasks on individual contact records enables you to know just who to contact and when. A lighter workload also lends itself to more time for team building, a valuable investment that will return greater productivity in both the short and long term. Take some time for excursions with your colleagues, such as a team lunch during the workday. 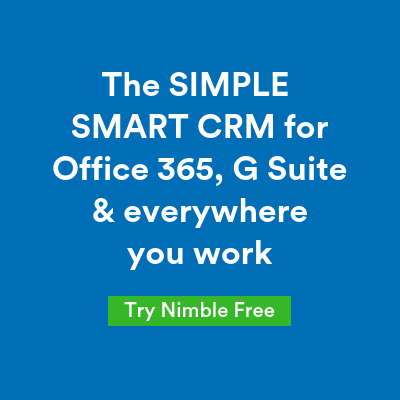 Our Nimble team does this frequently, and it enables us to maintain strong working relationships, as well as knowing our team personally. You might also choose other team building activities, such as a local charity project, hearing from an inspirational speaker, or even celebrating someone’s birthday or a successful project at happy hour! 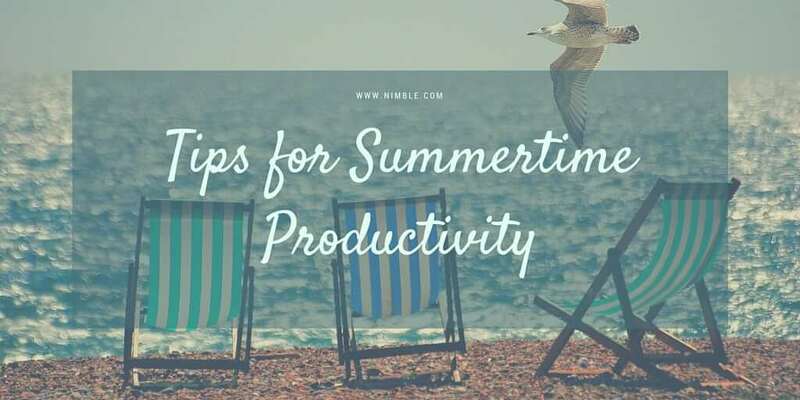 Maintaining your physical and mental health are both very important to keeping productivity at its peak at the office, especially in the summertime. Staying cool and hydrated will help to prevent that brain fog from creeping in when the temperatures soar. 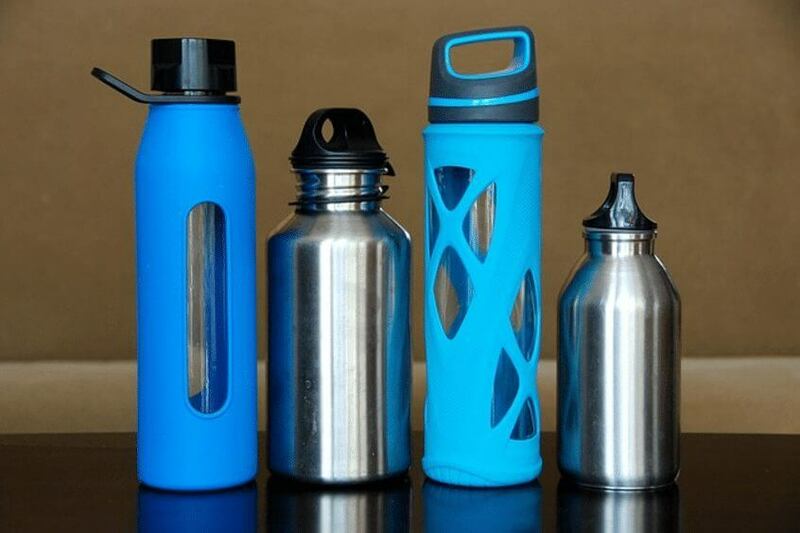 Try to keep something refreshing like water, or iced tea or coffee, nearby at all times! If you are able to control the thermostat, set it to a comfortable temperature, especially if your office has many computers. One study by the Berkeley Lab found that the ideal temperature for productivity is 71 degrees fahrenheit. However, many factors determine what is “comfortable”, and your team may need to make adjustments to find that ideal temperature. Make sure you are taking a break, too! 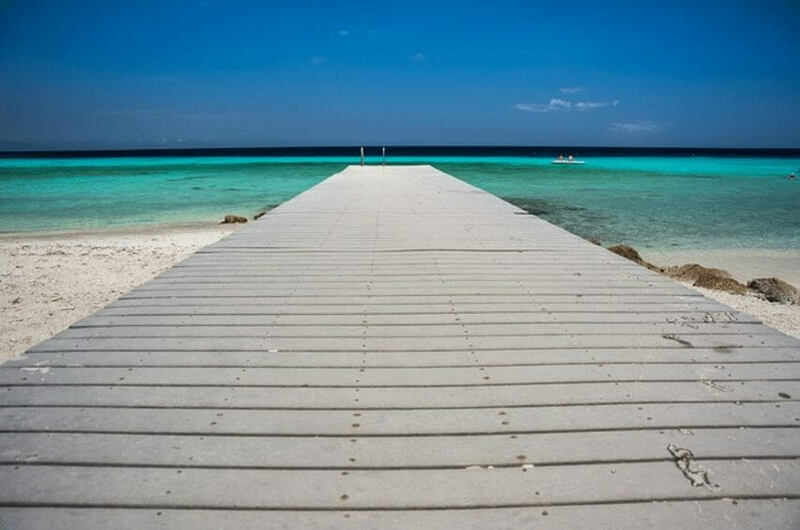 Taking a vacation of your own to enjoy the warm weather, possibly travel, and relax will enable you to disconnect from the office for a short time, and come back refreshed and ready to pick up where you left off. When summer begins, communicate with your team and mark on a calendar when everyone is taking their vacation. This will allow projects to be scheduled appropriately, so that you and your team members can fully unplug and recharge during vacation. Take advantage of some of all of these tips to lead to a satisfying, productive summer for you and your team!